Some of us have waited years for this. The opportunity to see Schumann’s largest, most ambitious work was not to be missed. For this most literary of composers, setting the Alpha and Omega of German poetry was a labour of love, which he undertook in reverse, but with progressively less reliable inspiration. From the grandiose bluster of the overture, composed last, you would be hard pressed to anticipate the sublime heights of the third part, composed by Schumann in a wake of elation shortly after completing The Paradise and the Peri. 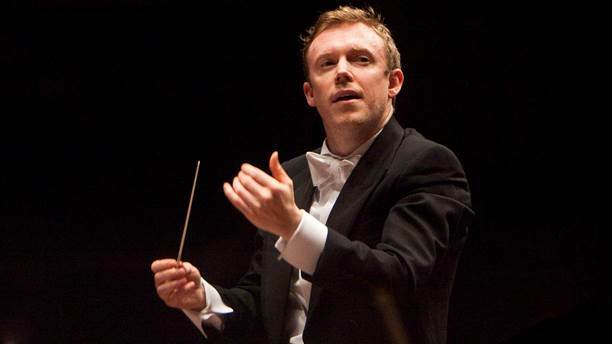 Hardly more than a year ago the London Symphony Orchestra performed Peri with Sir Simon Rattle, and Daniel Harding already has Scenes from Goethe’s Faust under his belt, having conducted it in Berlin and Munich, where the Bavarian Radio concerts made a fine recording with many of the singers featured last night. Such experience all told to the good. You can read the rest of my review for The Arts Desk here. Posted on March 21, 2016 by Peter Quantrill	This entry was tagged Faust, Gerhaher, Harding, LSO, Schumann. Bookmark the permalink.